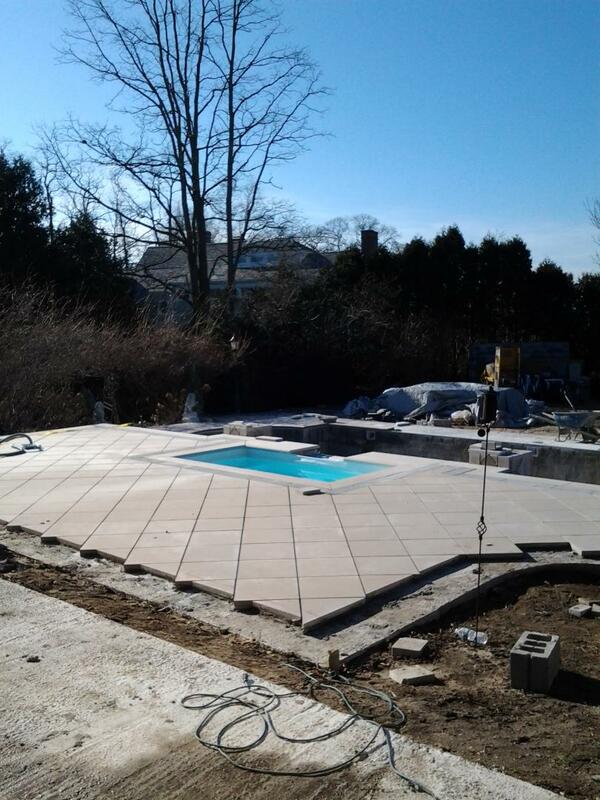 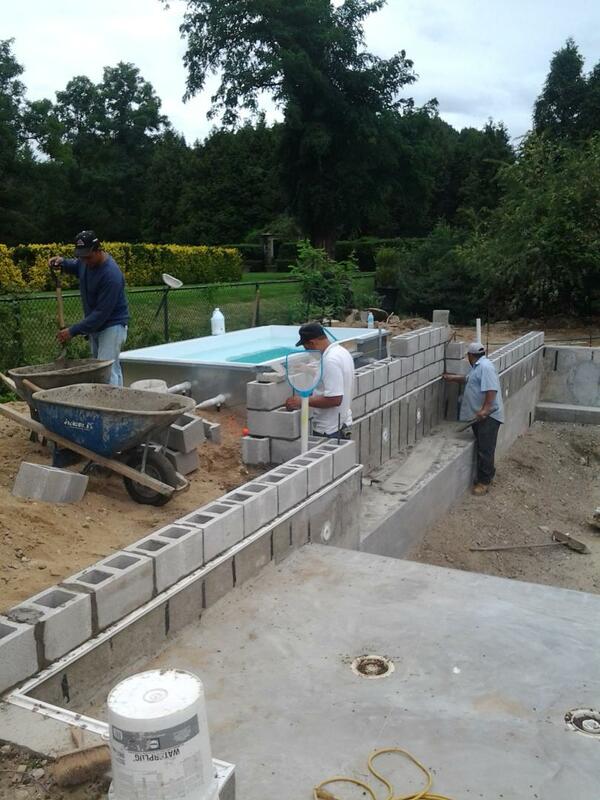 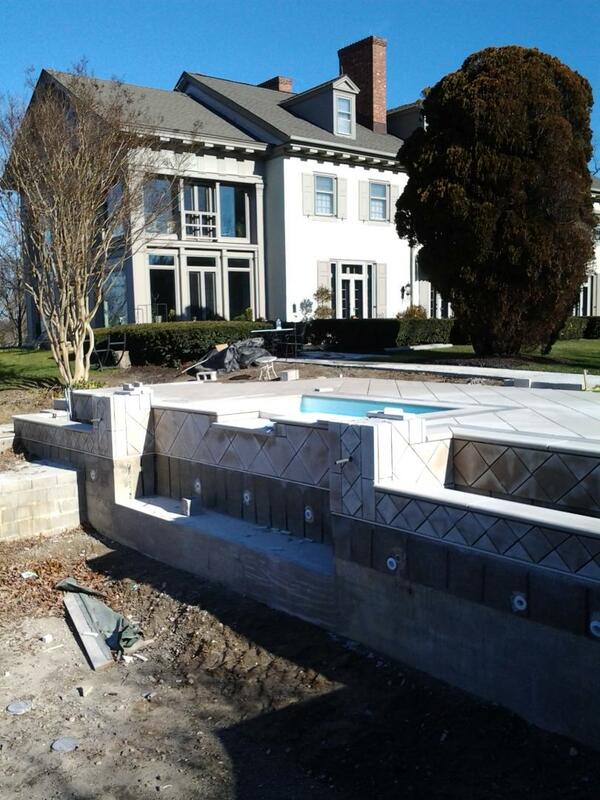 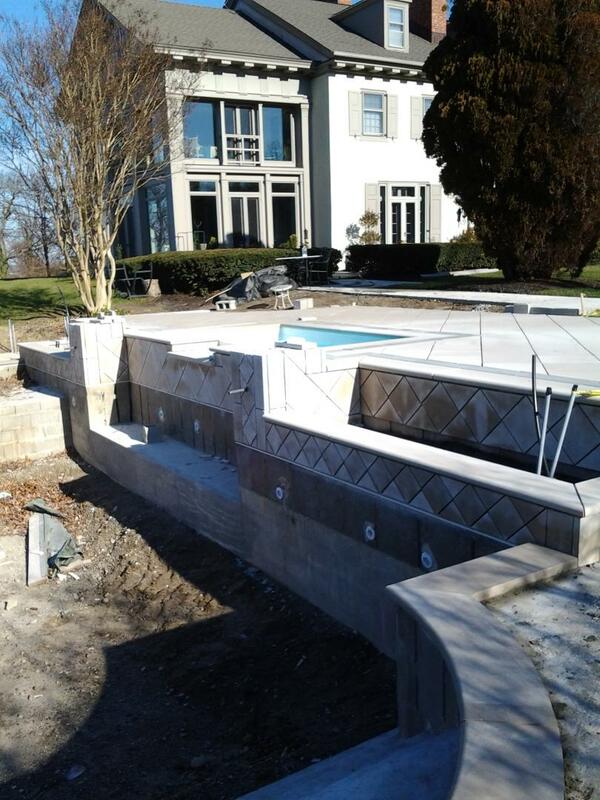 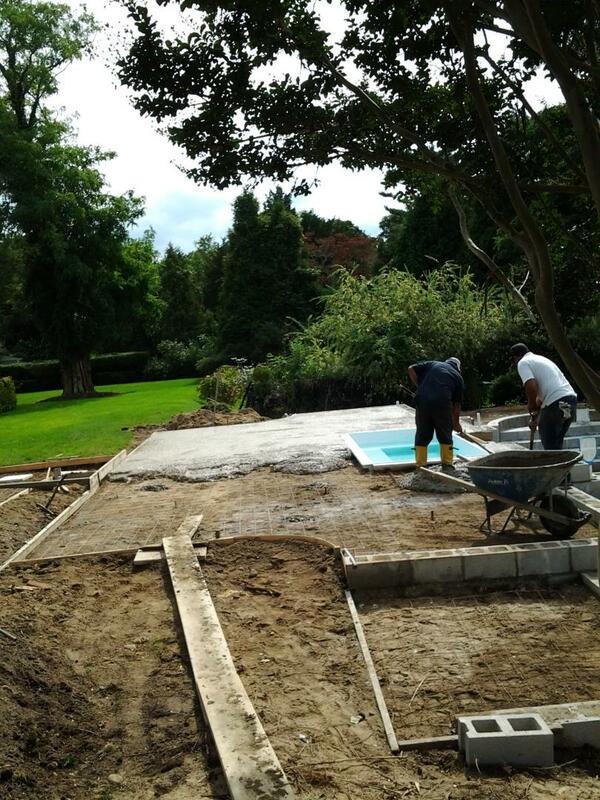 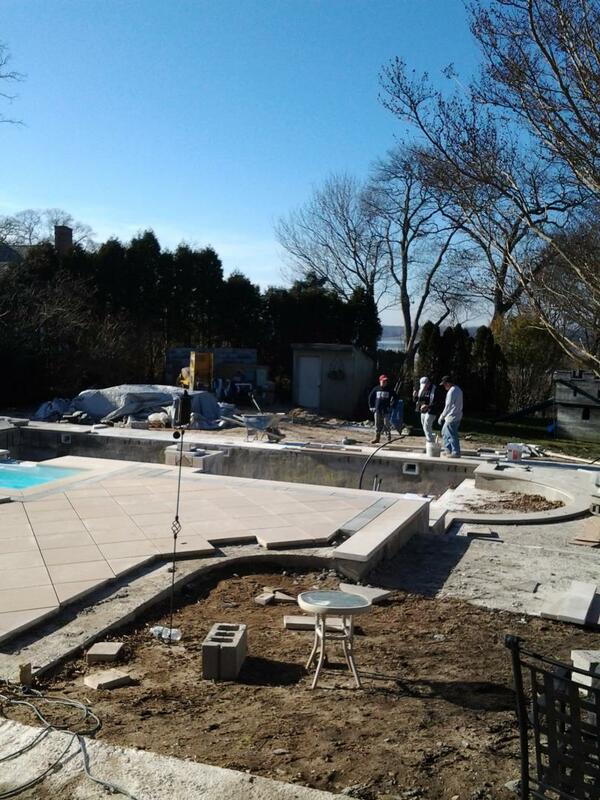 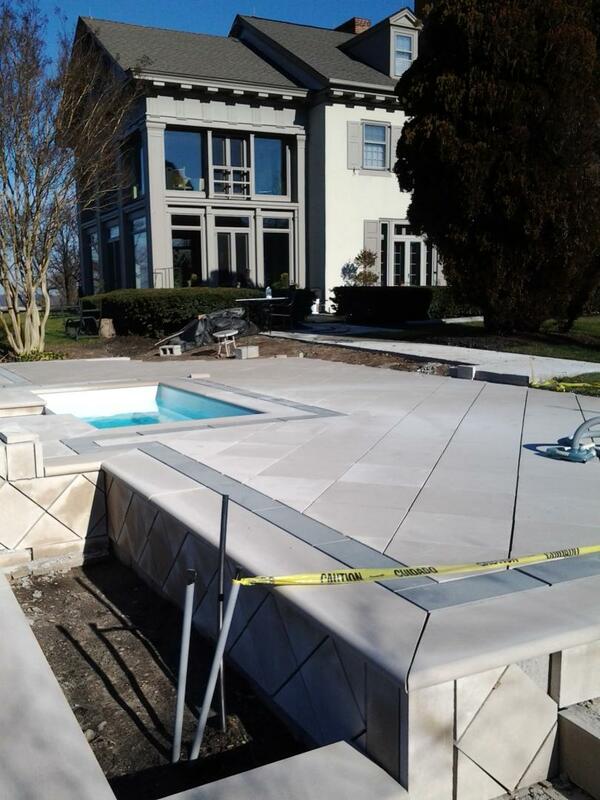 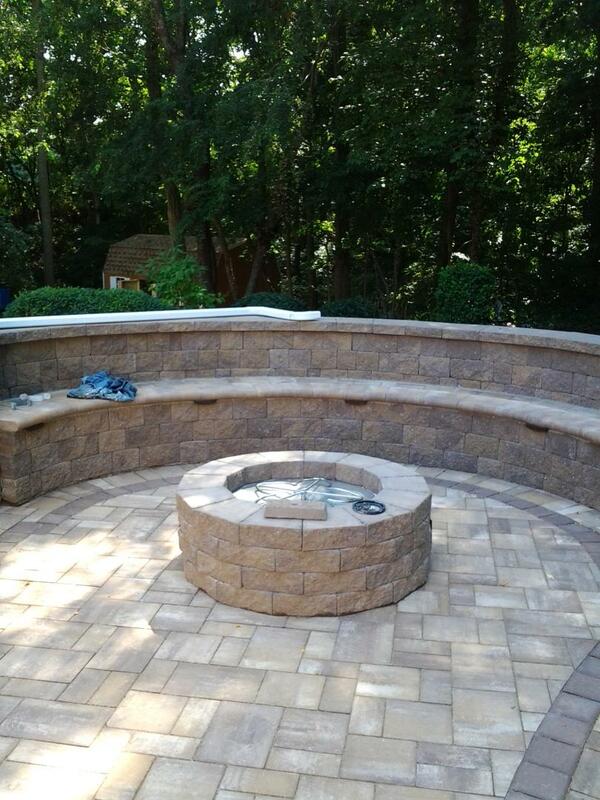 For top-quality jobs in the construction, installation and repairs of poolscapes and patios, call our team at J & K Masonry Corp. We are reputed for being the best in the masonry field: you can expect services of the highest standards from us. 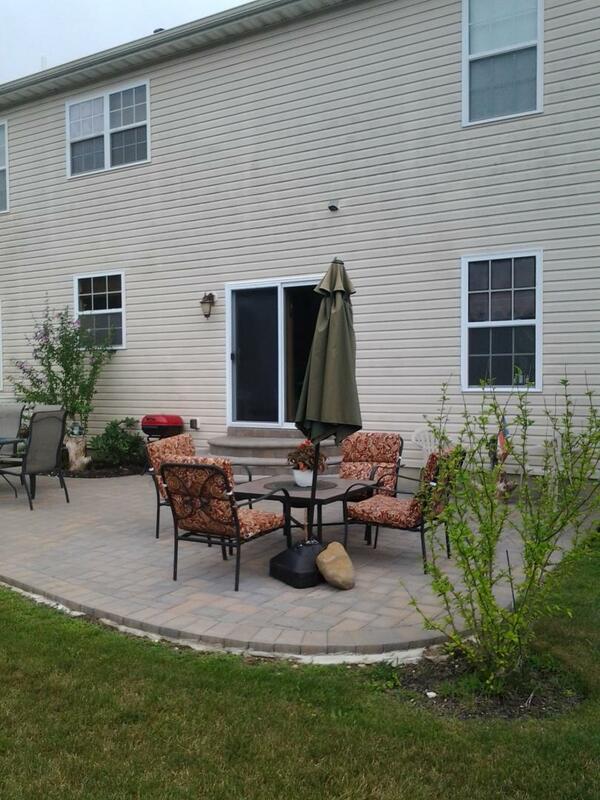 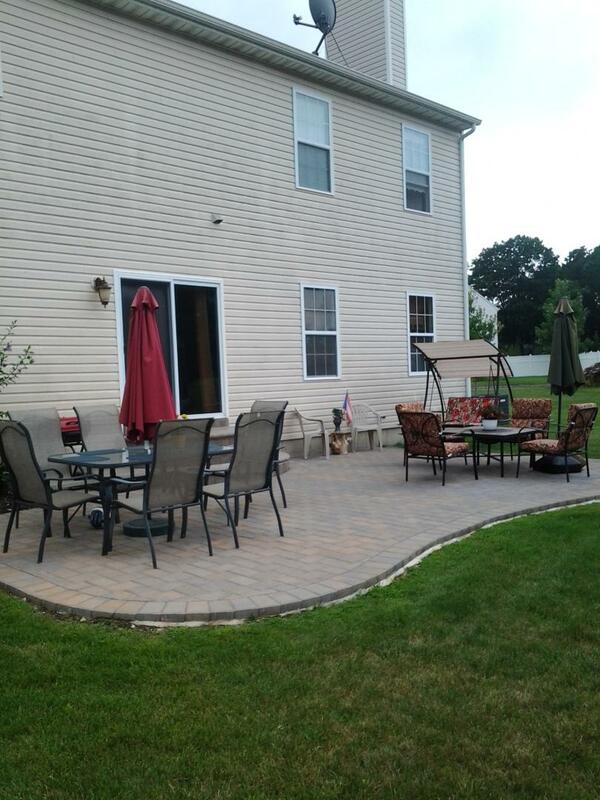 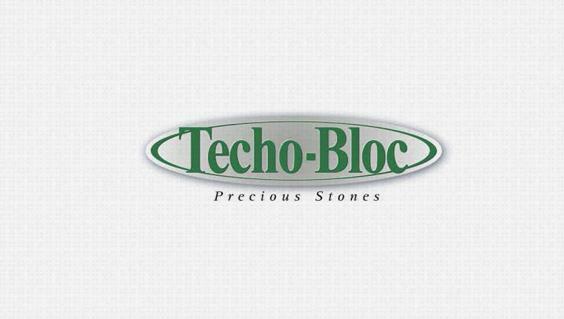 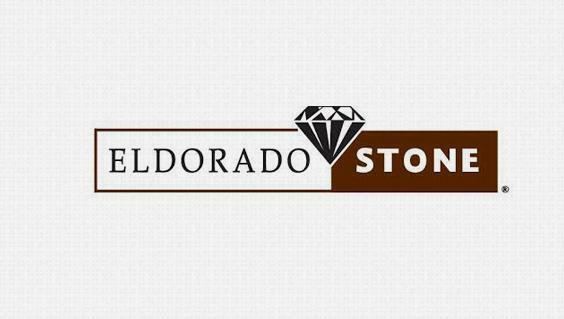 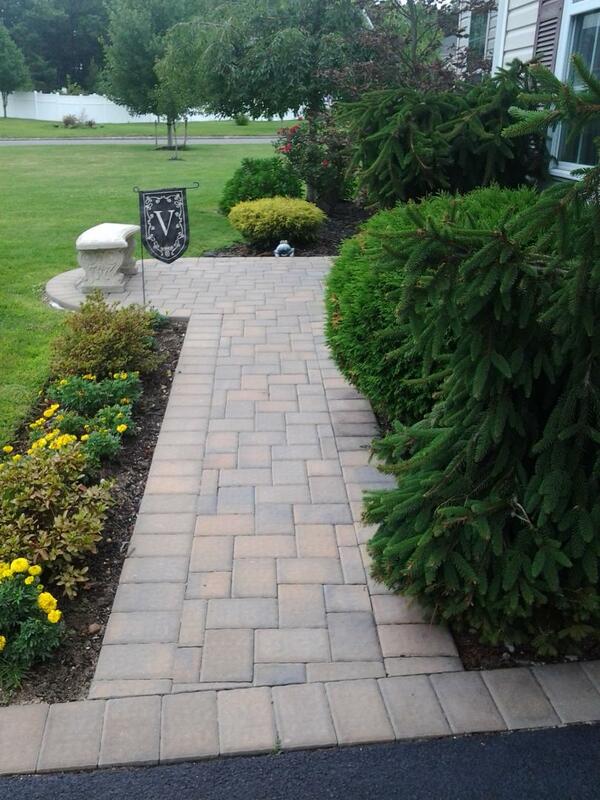 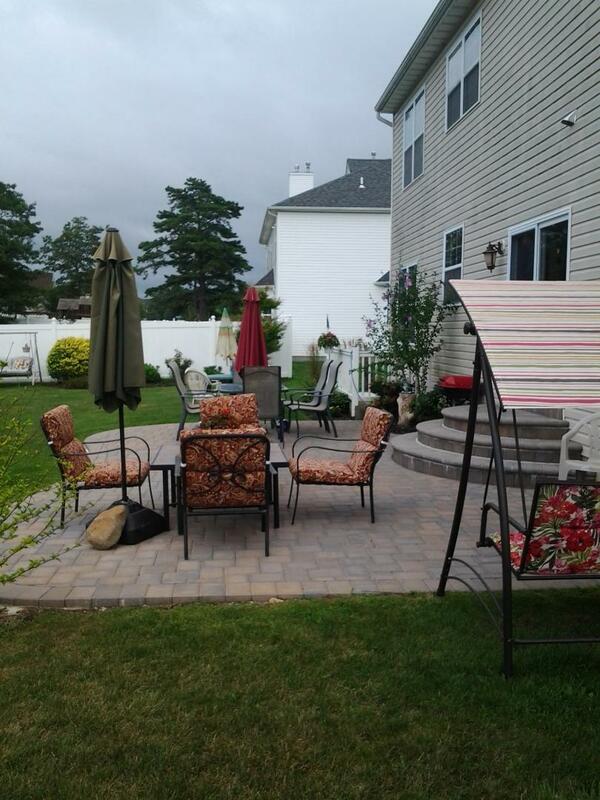 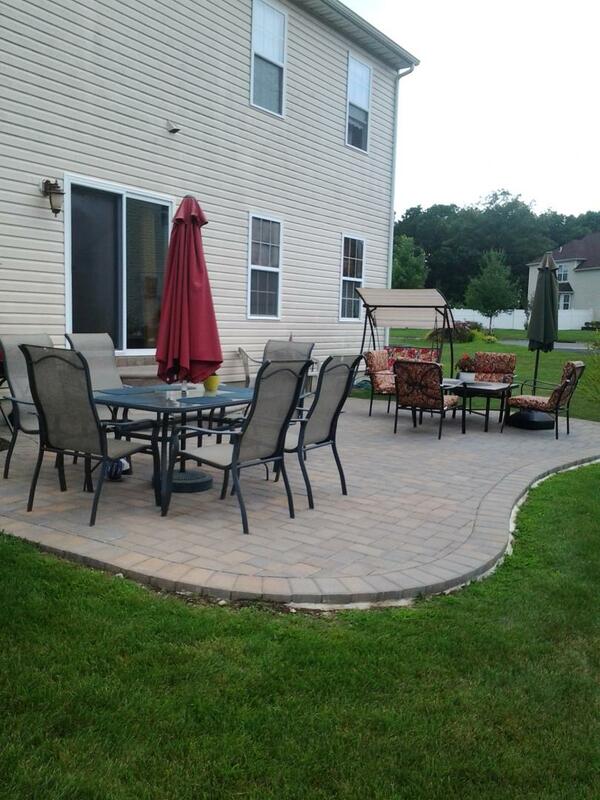 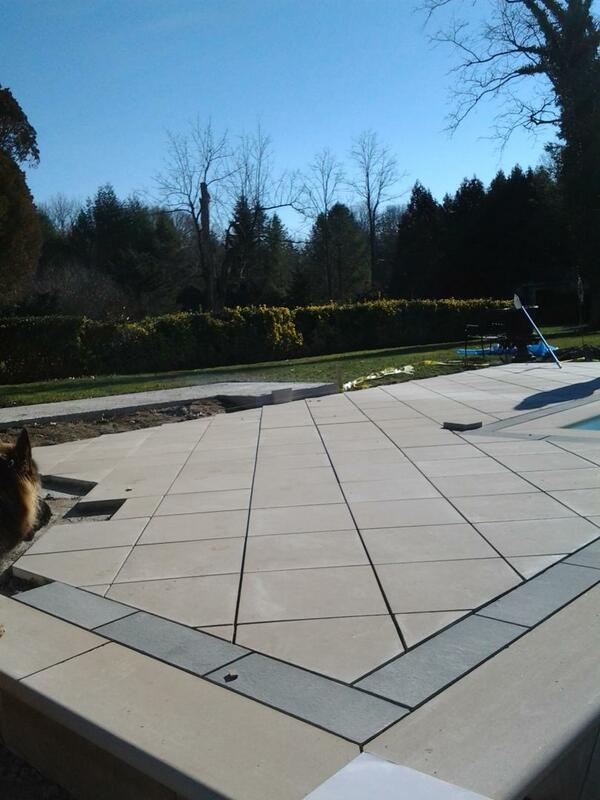 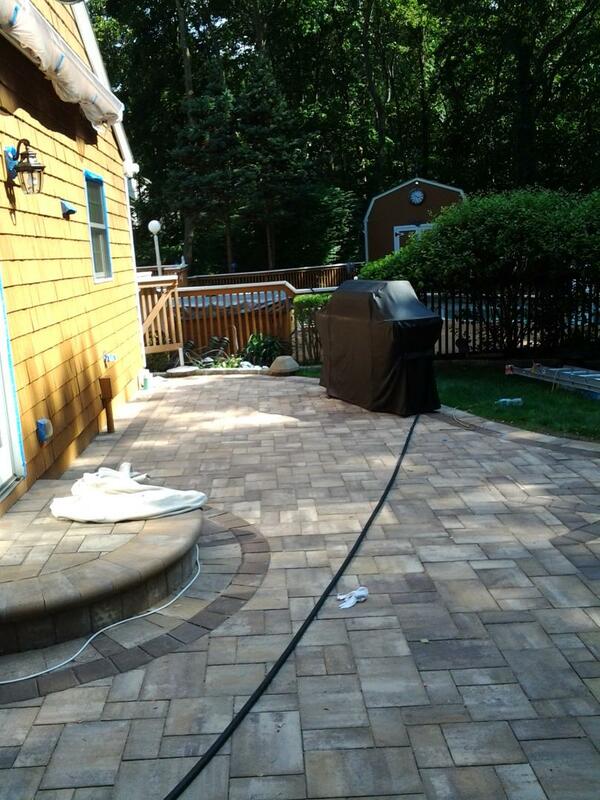 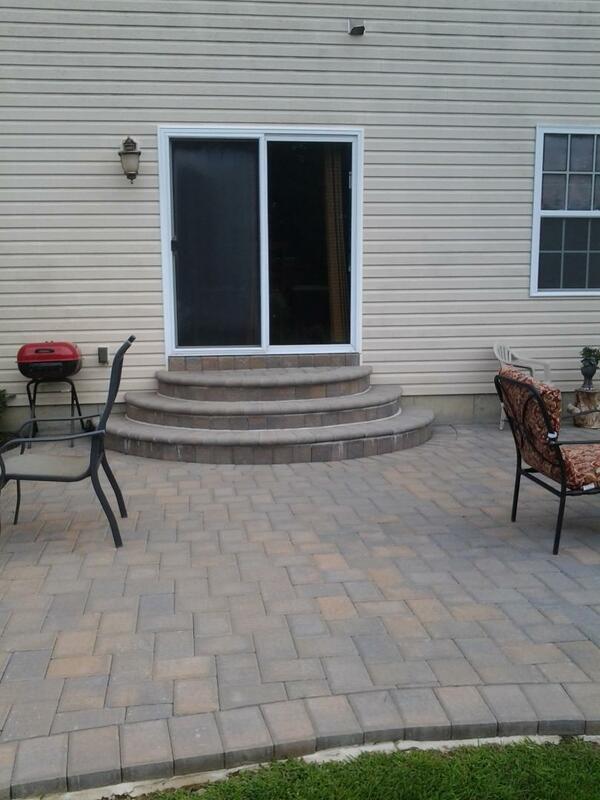 We use materials like Cambridge Stone Pavers, Nicolock Stone Pavers, Techo Bloc Stone Pavers Bluestone slate and old fashioned bricks to deliver impeccable work. 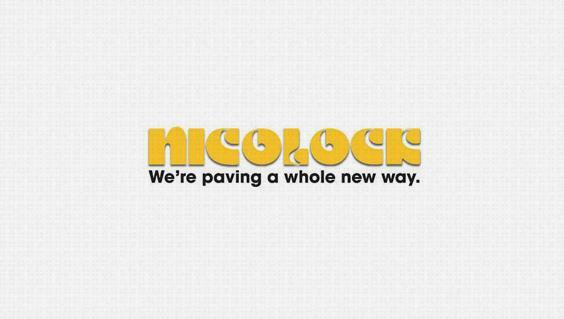 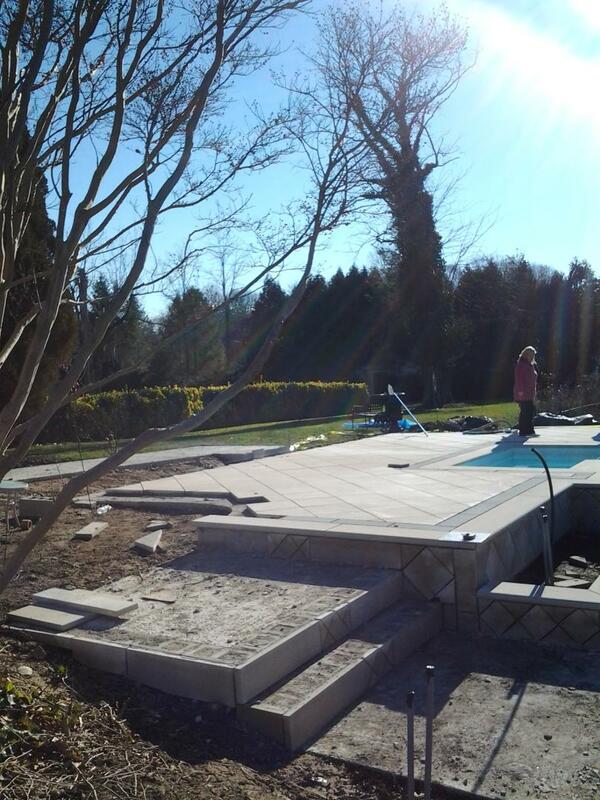 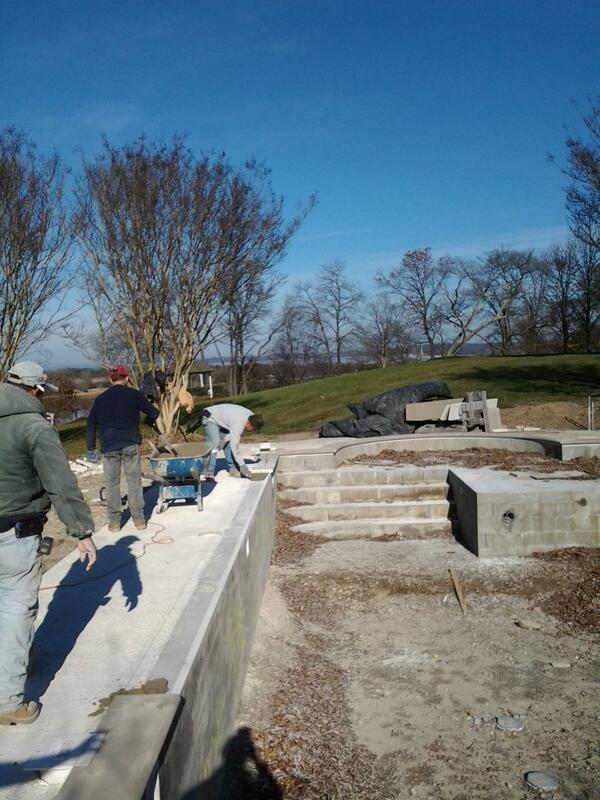 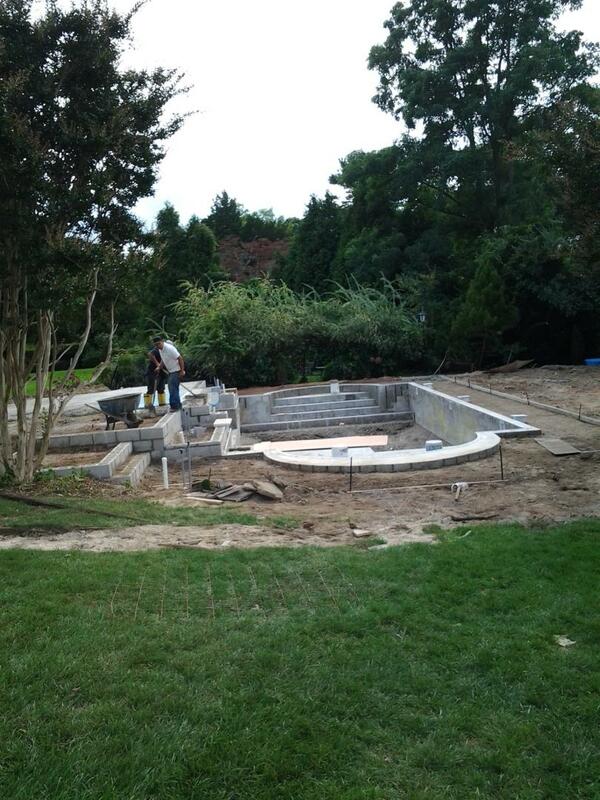 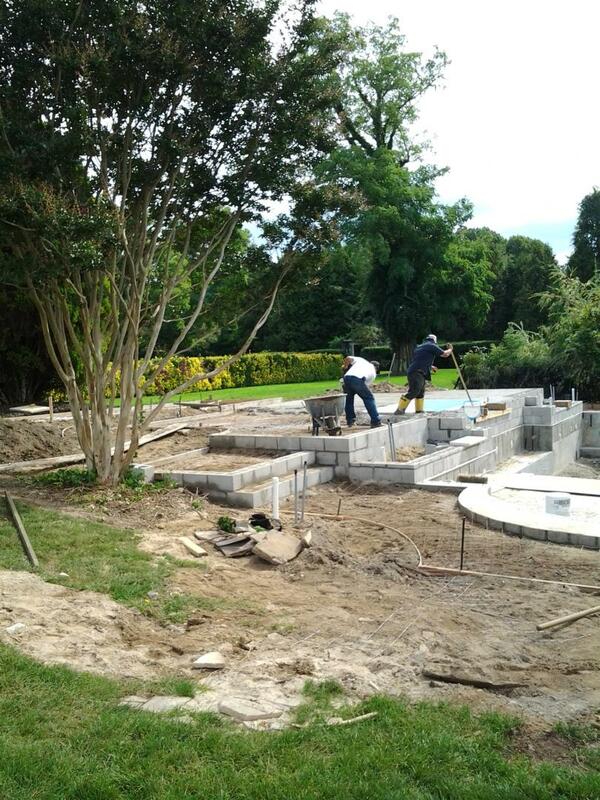 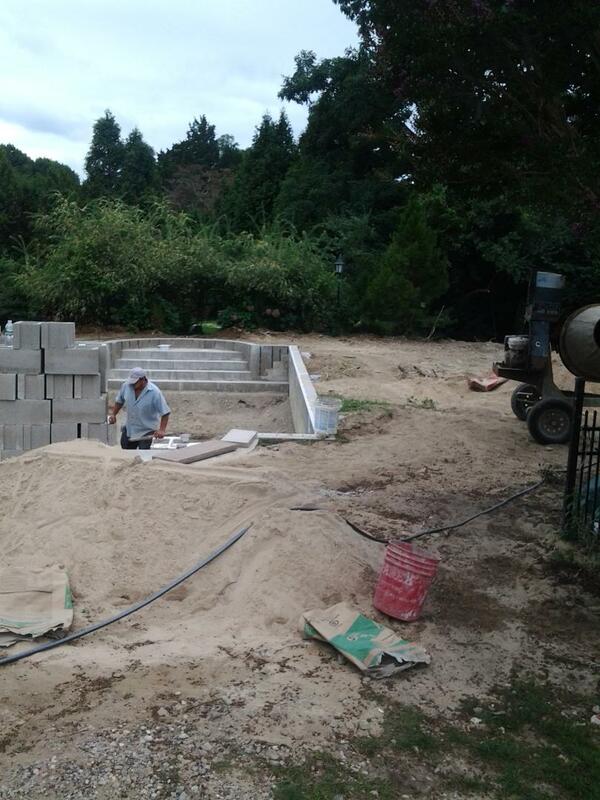 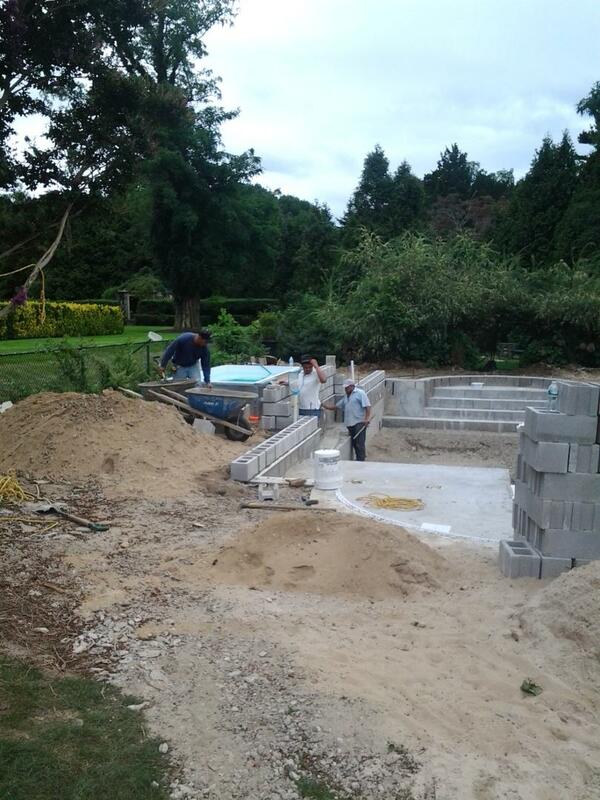 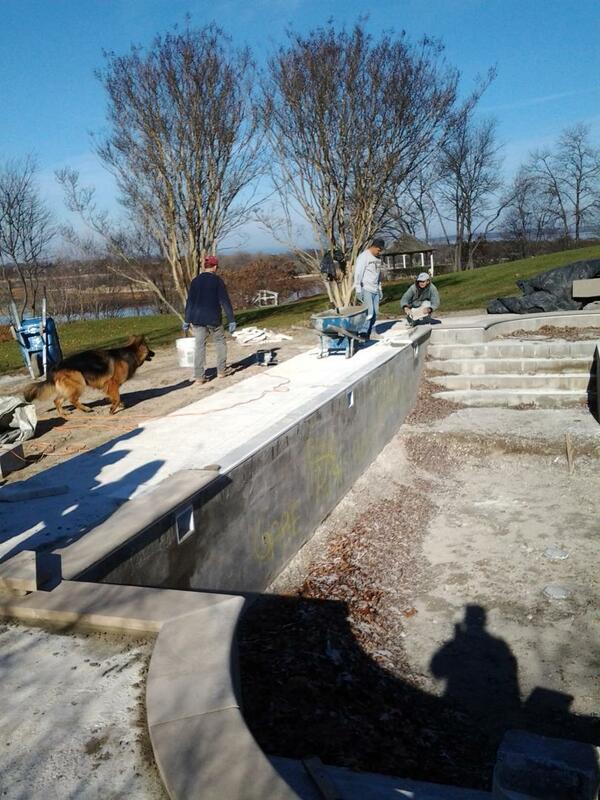 Our expert staff can also handle your retaining wall, driveway or steps and stoops construction projects. 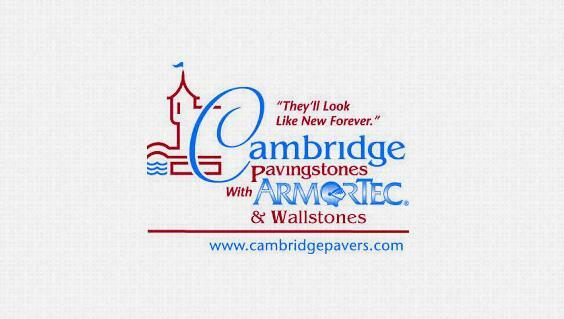 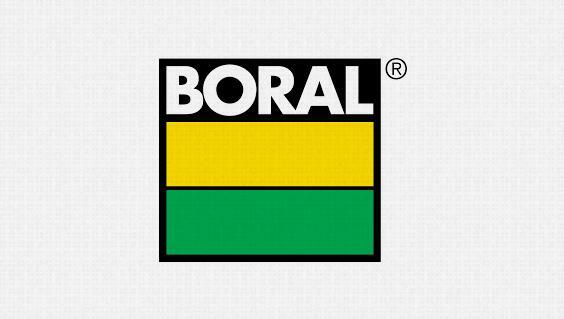 Feel free to call us for more information, we will be glad to assist you.